If you have the financial capacity and the need for an automobile, buying your first car with your own money is definitely a milestone for any independent career girl. You shouldn't settle for anything less than the best you can get for your budget. The perfect first car should be practical, easy to handle (and parallel-park), and light enough to take you anywhere from your office to a spontaneous beach road trip. 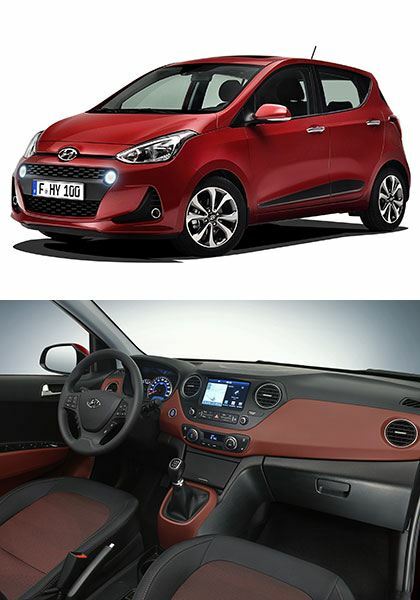 Why you should get it: "The Hyundai i10 is charming in its own unique, slightly quirky way. Buyers in the mini-hatch segment will want to check out the i10 if they want something more stylish than a Mitsubishi Mirage or a Toyota Wigo." Why you should get it: "A new grille and reshaped headlights give it a friendlier (some might even say, cuter) appearance. 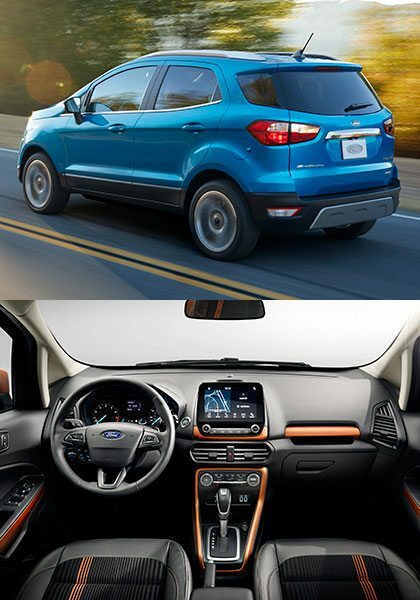 The new Ecosport brings a much better interior package, including an 8-inch touchscreen, chargers galore, and many connectivity options with your phone." 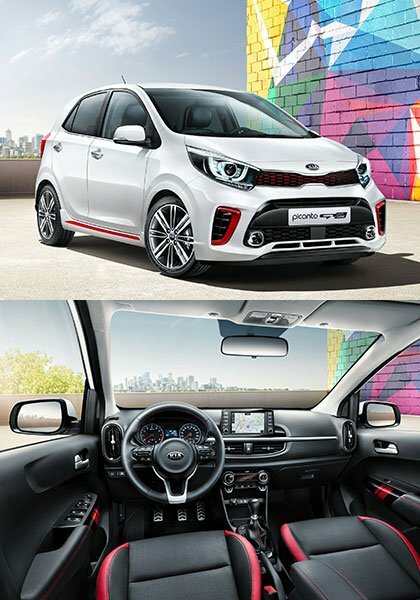 Why you should get it: "The Picanto has always been a sportier option compared to other superminis. It puts a new meaning to the phrase 'affordable hot hatch.'" 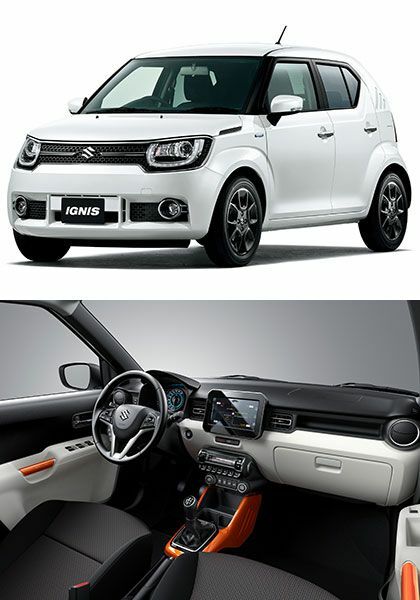 Why you should get it: "The Ignis combines a lot of retro design cues for a very unique look. Plus, its interior will put bigger brands to shame! It's a fuel-efficient and easy-to-park city car with the attributes of a crossover." 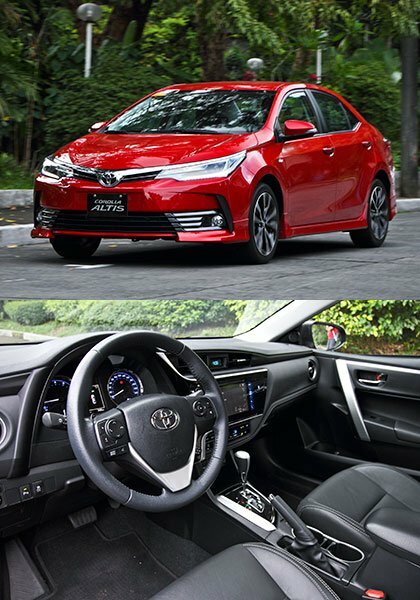 Why you should get it: "This 2017 update—just in time for the Corolla's 50th birthday—is much bolder and sportier. 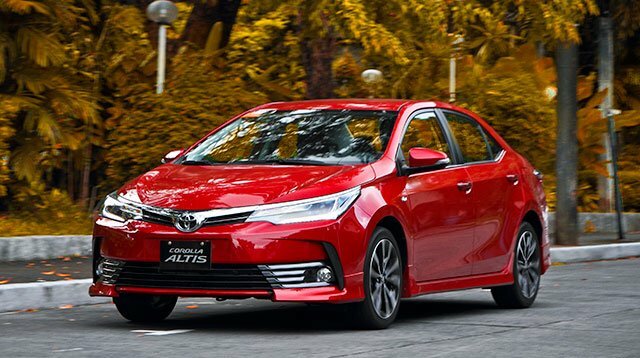 The Corolla is Toyota's best-selling car for a reason. One word sums it up: reliability." Need more expert car advice? 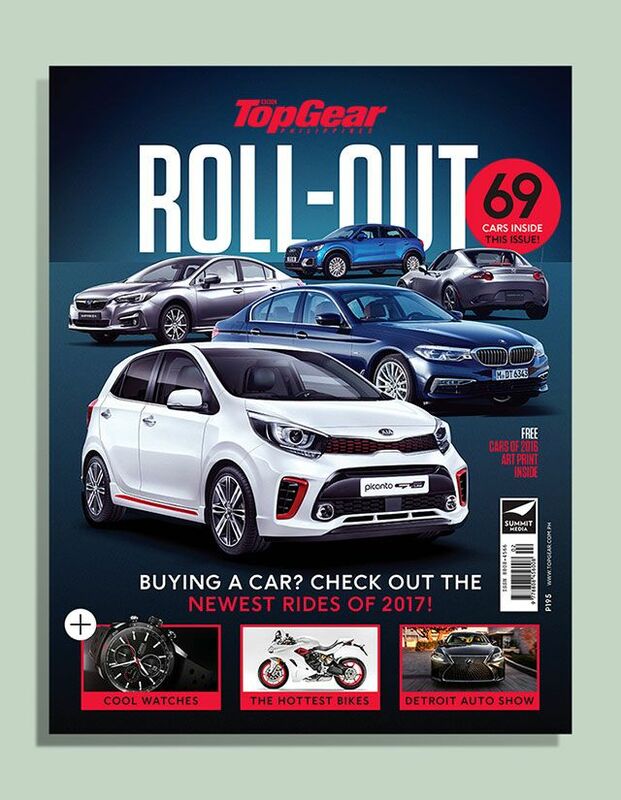 The Top Gear Roll-Out book is out now in newsstands for just P195.